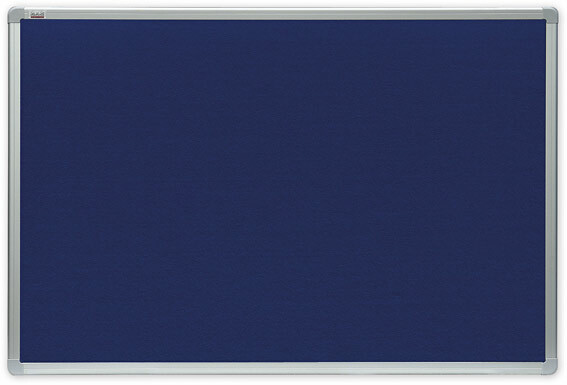 Felt noticeboards | 2×3 S.A. Felt surface noticeboard. Aluminium frame. Plastic corners in light grey colour.